NEW UPDATE AVAILABLE!!! 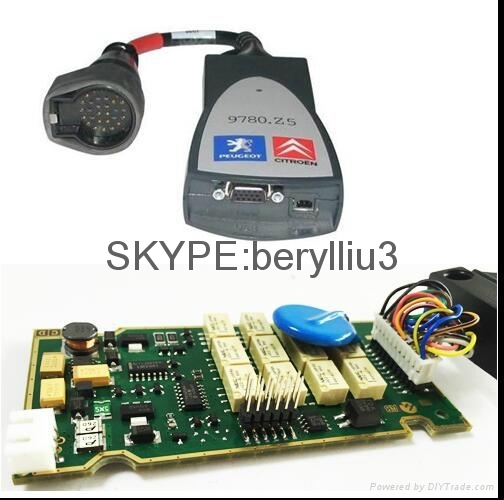 Update by CD!!!! 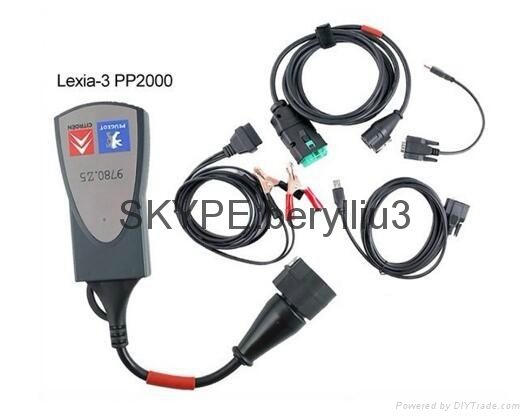 PP2000/LEXIA-3 Interface works for both Citroen and Peugeot! 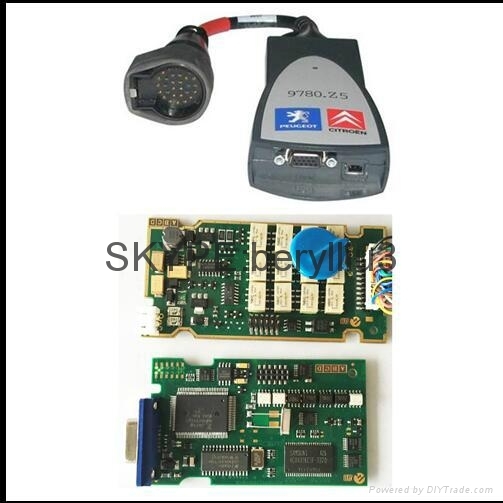 2.It is compatible with most Peugeot cars from 1995,but it can not work good with Peugeot 307 after 2004 year.If you have the two types of cars, please pay attention, please check with us first before purchase. 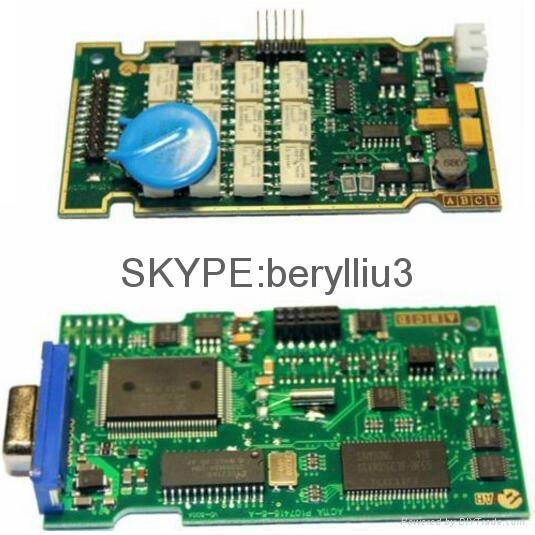 If customer requires, we can prepare ready to work PC.